Chris' "Tectonic Tilas Bracelet" is featured in Beadwork Magazine December 2015! "It is such fun to be included in Beadwork Magazine! It is my favorite stitching magazine ... thanks to my editor, Lavon, for all her hard work!" 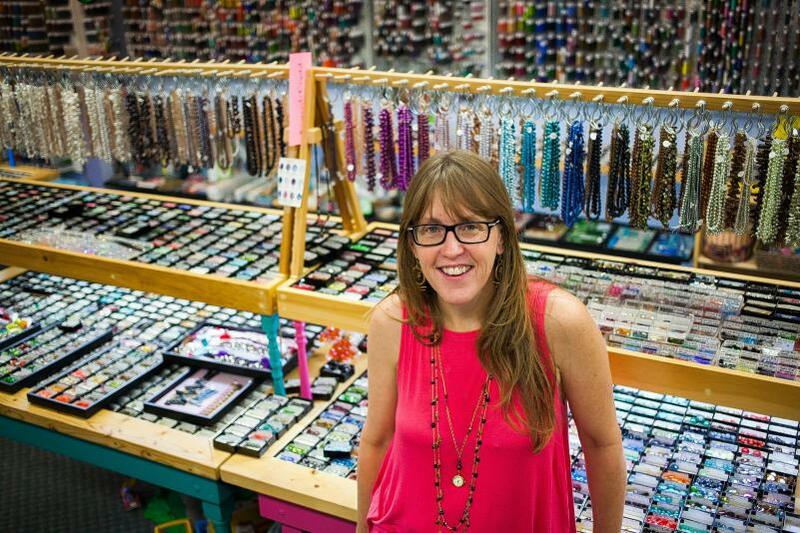 Christine Nordlund, owner of Bead It! 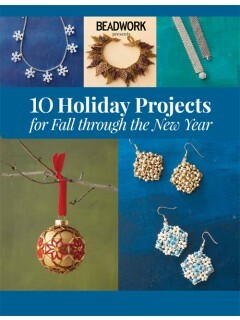 is featured in this new e-book by Interweave, 10 Holiday Projects. Available now! Buy the beads on our shop page! Chris' original design was published by Bead & Button magazine in April, 2014, and is available to Bead & Button subscribers online. 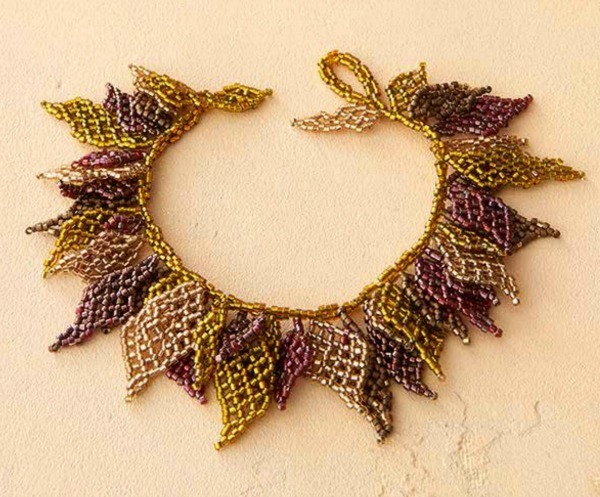 Scroll down to see the portion of the article on Christine Nordlund (Bead It! owner).